It was back in April 2015 at the New York Auto Show when Subaru introduced the BRZ STI Performance Concept before announcing later the same month plans for a U.S.-bound STI-prepped version of the coupe. 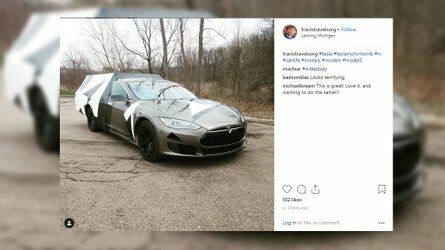 At that time, Subaru said it would arrive in a couple of years' time, and now the company is living up to that promise as the wraps will come off in just about a week. A teaser image was released this week on Twitter, along with a caption announcing the date of the car’s official premiere: June 8. 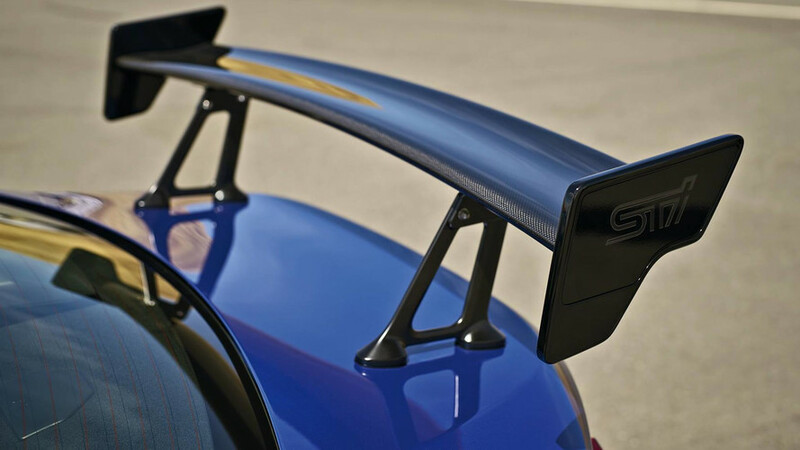 We’re looking at the very same rear wing seen only last week when our spies caught on camera a near-production prototype of BRZ upgraded by the skilled engineers at Subaru Tecnica International. 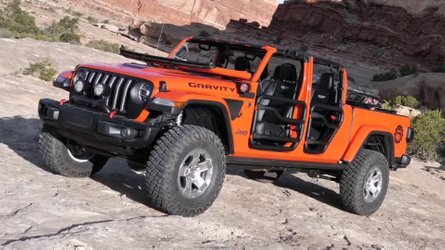 The test vehicle also had a more aggressive body and the beefier Brembo brakes with red calipers from the optional performance package lurking behind black alloy wheels. Official details are scarce at this point, but expect STI to fine-tune the suspension, handling, and chassis to make the coupe more agile around the corners. In regards to power, we are not expecting a major bump over the existing 205 hp provided by a naturally aspirated 2.0-liter engine. 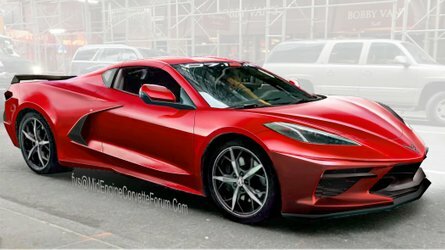 It seems unlikely the sports car will be blessed with a turbocharger, so we’re likely looking at a small increase to somewhere in the region of 220-230 hp. 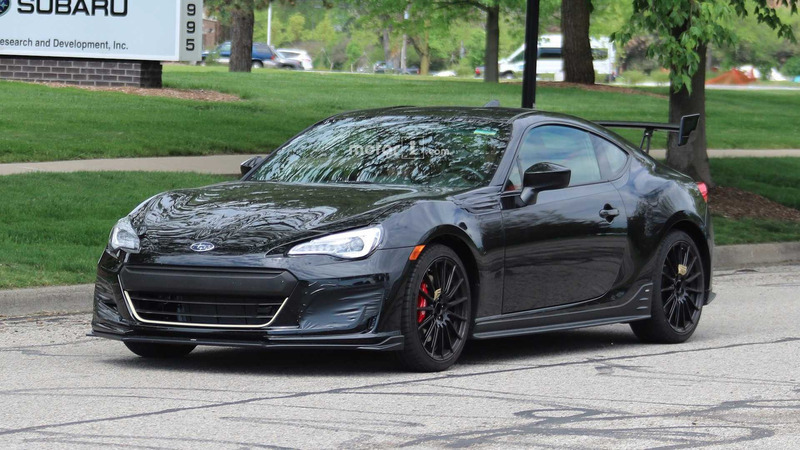 It's worth pointing out that Japan's BRZ tS STI did not actually come with a power boost, so there's a distinct possibility it will be the same story with the new version for United States. 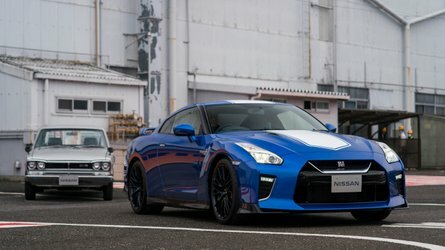 It remains to be seen whether the car being teased here will be a regular production model or it will end up as a limited-run special edition. 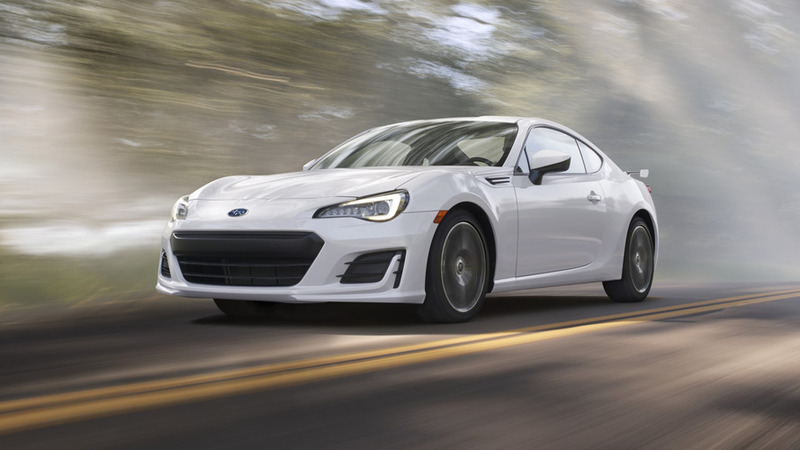 Whatever the case may be, expect to pay significantly more than Subaru is asking for the regular BRZ fitted with the performance pack, which retails for just under $30,000. We will find out what’s what on June 8.